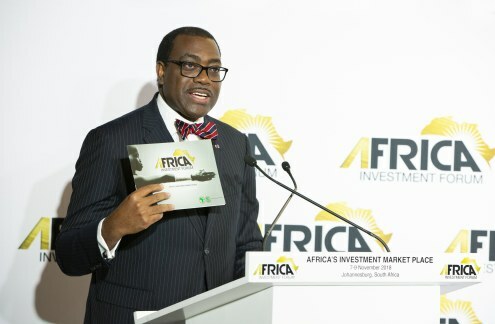 The African Development Bank (AfDB) has announced plans for the inaugural Africa Investment Forum a multi-stakeholder, multi-disciplinary collaborative platform to promote economic and social development of the continent.From November 7 to 9 in Johannesburg, the forum will bring together project sponsors, borrowers, lenders and investors. According to the Bank's African Economic Outlook 2018, $130-170 billion a year is needed for in infrastructure to address Africa's growing population, which will reach a whopping two billion, with a youth of 840 million, by 2050. Read more. 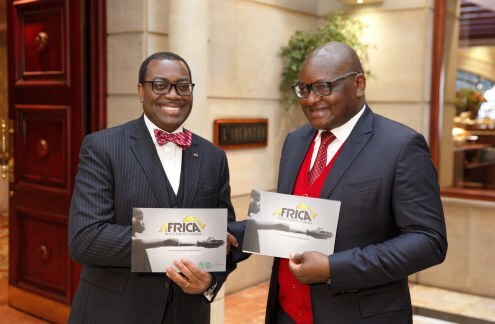 More about AfDB in this BRIEFING. 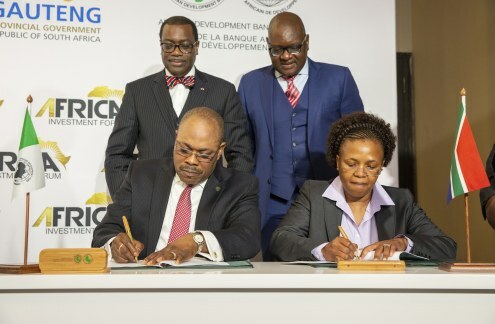 AfDB and the Government of Gauteng Province have signed a memorandum of agreement to host the inaugural edition of the Africa Investment Forum from November 7 to 9, 2018 in Johannesburg, South Africa. The Premier of Gauteng Province, David Makhura, endorsed the Forum as a "game changer for financing Africa's infrastructure development."